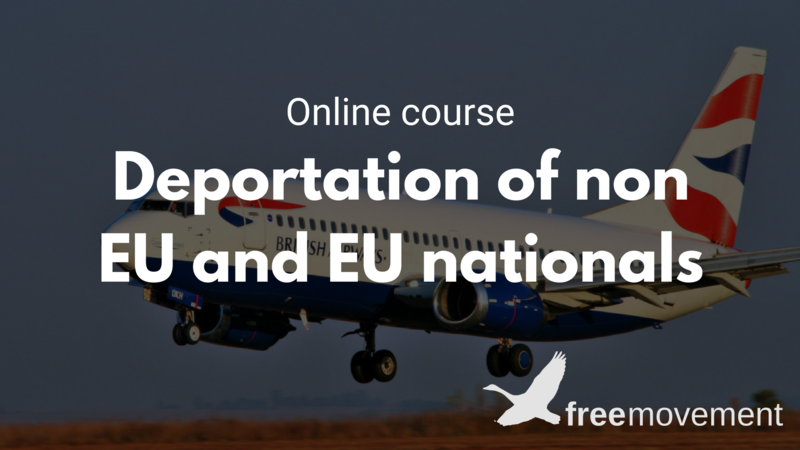 What is the law governing the deportation of EU nationals? Where a European national commits a crime in the UK and is sentenced to a term of imprisonment, they will often be subject to deportation proceedings. The protections afforded to them (and to British nationals who commit crime in European countries) are contained within a European Directive (2004/38/EC of 29 April 2004), and brought into domestic law by the Immigration (European Economic Area) Regulations 2016. We consider the protections afforded to European nationals against expulsion from the UK, the circumstances in which the protection can be invoked (and, arguably, lost), and consider the future of deportation law for European nationals if and when the UK leaves the Union. Before looking at the rules themselves, it is worth noting that the protections afforded to European nationals who have committed crime are significantly stronger than those available to their non-European equivalents. It would not be inconceivable (or even unusual) for an individual who had arrived in the UK young enough to attend primary school, and who received a 4 year sentence for committing a serious crime after leaving university, to win an appeal against deportation if he were European, and to lose it if he were a non-European foreign criminal. Human rights provisions do apply to European deportation cases, but they are rarely relied upon due to the relatively low level of protection they offer compared to European regulations. Annoyingly for the purist, the European rules are regularly lumped together by commentators with ‘human rights’ protections, by Michael Portillo, for example, on the Moral Maze in 2011 referring to the brutal killing of headteacher Stephen Lawrence by Italian Learco Chindamo in the mid-1990s. That case was governed not by human rights rules, but by European regulations (as well explained here). At first blush the scheme governing the deportation of European nationals appears to be more straightforward than the one which applies to their non-European foreign counterparts. a third level, offering protection for those who have been in the UK for a continuous period of 10 years prior to the making of the deportation decision. The big question in relation to the European deportation regime over the past several years (and which is still unresolved) is the circumstances in which each test applies. The argument has mainly centred on whether, once the two higher levels of protection are acquired, they can be subsequently lost. In particular, whether time spent by individuals in prison prevents reliance upon the ‘continuous’ 10 year protection provisions. This will be explored in more detail below. the individual’s ‘personal conduct … represent[ed] a genuine, present and sufficiently serious threat affecting one of the fundamental interests of society’. The inclusion of the additional wording in subsection (f) (‘decisions may be taken on preventative grounds…provided the grounds are specific to the person’) sails fairly close to the prohibition in subsection (d): ‘matters…which relate to considerations of general prevention do not justify the decision’. Deporting an individual to persuade other foreign nationals to avoid crime is not generally permissible under European law: Straszewski v SSHD  1 WLR 1173. This is to be contrasted with domestic deportation policy for non-European nationals, a primary aim of which is to ‘deter…and prevent…serious crime generally and to upholding public abhorrence of such offending’: DS (India) v SSHD EWCA Civ 544, where it is very much encouraged. It remains to be seen how this new provision will be interpreted: does it relate solely to preventing future offending of the individual subject to deportation proceedings? Or is a decision to deport an arsonist to deter other arsonists now permissible under European law, given that the grounds (prevention of arson) are specific to that person (an arsonist)? Likewise, the additional wording in subsection (c) (that for deportation to be pursued the ‘threat does not need to be imminent’), arguably runs counter to the requirement (in the same subsection) that it must be ‘present’. Surely if a threat is present, it is also imminent? Similarly, if a threat is not imminent, it is not present? If there is a distinction, it is wafer thin. If an individual’s conduct is found to represent ‘a genuine, present and sufficiently serious threat’ then, and only then, will a tribunal consider whether the other potential protections set out in the regulations should militate against deportation: MC (Essa principles recast) Portugal UKUT 520 (IAC). And that is a key distinction between the European deportation regime and the domestic: the question in respect of European nationals centers on the risk they pose in the future. For non-European foreign criminals, it is as much about what has already taken place as the risk of reoffending, providing an opportunity for society to air its grievances (or, ‘revulsion’, as it is referred to in the case law) through the medium of state expulsion. 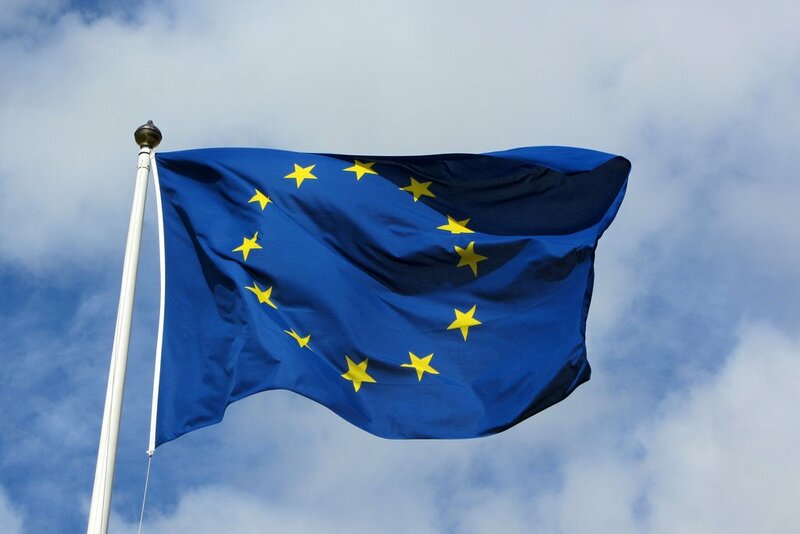 Where European citizens have been in the UK for five years or more, and have been undertaking certain activities (generally, working, studying or actively seeking employment) or have been economically self-sufficient, they will have acquired a right to permanent residence. If a person within this cohort of European citizens commits a crime, the Secretary of State must show that the risk they present is higher than for those who do not have permanent residence. The test appears in the new Regulation 27(3), and states that a deportation decision cannot be made in respect of a person with permanent residence ‘except on serious grounds of public policy and public security’. There is not a lot of legal guidance on what amounts to ‘serious grounds of public policy and public security’. The basic protection test (‘genuine present and sufficiently serious threat’) must still be met, but the offending must be of a greater seriousness in order to justify expulsion. The assessment undertaken in the tribunal will inevitably be fact-specific and will depend on the circumstances of each individual case. SSHD v Tamas  UKAITUR DA/00132/2015 (20 July 2016): a Hungarian rent-collector was found asleep in his car. He had been in the UK for about 11 years since he was 21. With him in his car was a crack pipe, baseball bat, drug weighing equipment, and a kitchen knife (‘just to make sandwiches’). There was no custodial sentence (the rent was lawfully collected), he received a community order for possession of the baseball bat, and fines for the drugs (possession only). Although the judge had grave suspicions about these items and the picture they painted, suggesting ‘a life on the edge’, there was not enough to amount to serious grounds of public policy or public security. 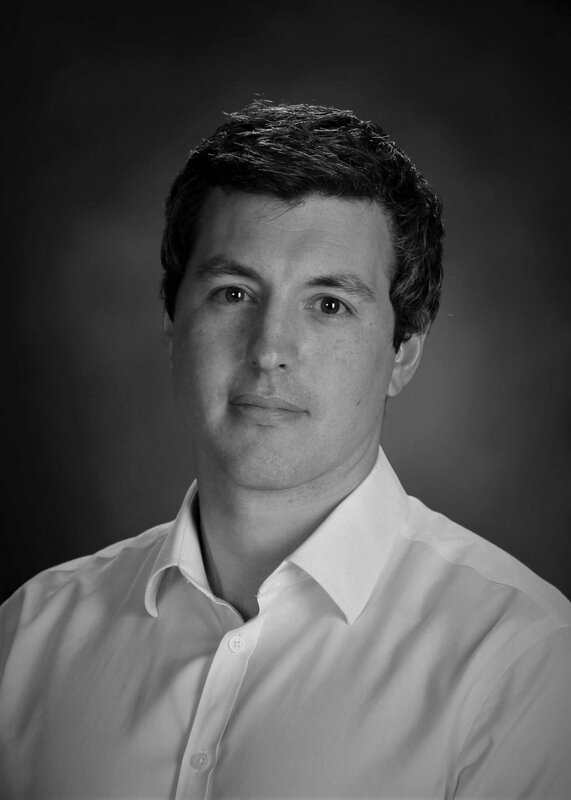 SSHD v Van Dunem  UKAITUR DA/01680/2014 (22 April 2016): case of a Portuguese drug dealer and criminal enthusiast who had been in the UK since the age of about 4 or 5 years old. He received a term of 4 years imprisonment on 2 counts for possessing Class A drugs (crack cocaine) with intent to supply. He had 118 packets of cocaine in his possession and £2,000 in cash. The Home Office attempted to deport in 2012, but the appeal was allowed. However, he received another conviction after this for an identical offence of Possession with Intent to Supply and received 2 ½ years, the court accepting in mitigation the plea of coercion in meting out a slightly reduced sentence. The second attempt to deport, however, again failed as the appeal was allowed due to the extent of the appellant’s integration in the UK. Roszkowski v SSHD UKAITUR IA/50828/2014 (8 July 2016): the appellant in this case was a Polish national who had come to the UK when he was 18 in 2007. He received a sentence of 4 years imprisonment in 2013 (after acquiring permanent residence) for robbery and wounding with intent to cause Grievous Bodily Harm. However, the forward looking assessment of risk of reoffending at the time of this decision of the Upper Tribunal meant that there were not serious grounds of public policy of public security to justify his expulsion. As can be seen, the protection offered by the European regulations is serious and strong. It effectively holds that, for those who are truly integrated in the UK, they will need to have done something extremely serious if the Home Office is going to be in a position to deport them. There is a third level of protection, notionally available to those who have resided in the United Kingdom for a continuous period of at least ten years prior to the relevant decision: the Secretary of State must show that there are imperative grounds which can justify the deportation decision. In MG and VC (Ireland)  UKAIT 00053 the Tribunal considered that this last test “… is at the very highest level of the calculus introduced by the 2006 Regulations and Directive 2004/38/EC”. The representative for the Secretary of State actually conceded in this case that the imperative grounds required to justify the decision were limited to terrorist activity  (although this is not understood to be current policy). The tribunal took the view that the phrase did not ‘cover the ordinary risk to society arising from the commission of further offences by a convicted criminal. That is the risk which has in the past been met by the removal decisions based on grounds of public policy’. In LG (Italy) v SSHD  EWCA Civ 190 the Court of Appeal confirmed that a European national who had been in the UK for 10 years could only be deported on imperative grounds, commenting that those grounds bore a marked difference to the less stringent test applicable to deportation of those with shorter periods of residence. The ‘imperative grounds’ test presents a very high threshold: a compelling risk to public security but be demonstrated (though this did not necessarily mean a risk to national security). The Court of Appeal said that ‘risk to the safety of the public or a section of the public’ seemed reasonably consistent with the ordinary meaning of the test. The Court seemed to be of the opinion that the severity of the offence committed was not necessarily one to make removal ‘imperative’. In VP (Italy) v SSHD  EWCA Civ 806 the Court of Appeal endorsed LG (Italy) v SSHD and said that imperative grounds of public security required not simply a serious matter of public policy but an actual risk to public security so compelling that it justified an exceptional course of removing someone who had become integrated by many years residence in the host state. The severity of the offence could be a starting point for consideration but there had to be something more to justify a conclusion that that removal was imperative to the interests of public security. In recent years there has been a large (and unresolved) legal ding-dong about the circumstances in which this protection can be invoked. Keen-eyed readers will recognise that many of the case studies explored in the ‘serious grounds’ section concerned appellants who had been in the country since they were young, and at any rate over 10 years. The problem is that European law requires there to have been an unbroken period of ‘continuous’ residence for the 10 years before the deportation decision was made. What about time in prison: does this not break the continuity? And when prisoners are always going to be involved in these decisions, doesn’t this interpretation effectively empty the highest level of protection of any meaning? The key case on this is now SSHD v Franco Vomero (Italy)  UKSC 49 (27 July 2016), concerning the attempt to deport a man convicted of manslaughter during a drunken fight with his roommate, who he beat to death with a hammer. The case has now been at Luqmani Thompson & Partners longer than I was, presided over by my old (and excellent) training supervisor, Jawaid Luqmani. The case reached the Supreme Court this time last year, four years after the decision of the Court of Appeal, during which time much had shifted in the legal ground beneath its feet. In particular the decisions of Tsakouridis (Case C-145/09)  All ER (EC) 183, Onuekwere v SSHD (Case C-378/12)  2 CMLR 46 and MG v SSHD (Case C-400/12) 2 CMLR 40 muddied the waters somewhat, with references to the Court of Justice of the European Union doing nothing to clarify what the correct interpretation of ‘continuous’ ought to be in these cases. The five-year period is expressly required to be continuous, and is (it seems) broken by any period of imprisonment, but will, once acquired, only be lost by absence (or, it may be, imprisonment) lasting two years. The ten-year previous period is, in contrast, only “in principle” continuous, and may be non-continuous, where, for example, interrupted by a period of absence or imprisonment. Whether the ten years is to be counted by including or excluding any such period of interruption is however unclear. The Court of Justice in Luxembourg heard argument on 17 July 2017 and is due to hand down judgment in the autumn. It will hopefully do a better job clarifying matters than it did last time. Perhaps the legal tail chasing of the past few years will be resolved just in time for the UK’s departure from the Union. It is almost impossible to envisage a scenario in which the current high thresholds applying to European nationals will continue to exist after Brexit, when Europeans will very likely become subject to the same rules that apply to non-EEA nationals in the deportation context. It will be very interesting to see whether, and if so, in what way, European nationals might be treated in future under the non-European deportation framework. Should the assumption of integration built into the European deportation regulations – which underpin them – be brought forward, and count in favour of European nationals in future deportation proceedings? As confirmed by the Supreme Court in R (Kiarie and Byndloss) v SSHD  UKSC 42 (14 June 2017) the factors to be considered within the assessment of whether there are ‘very compelling circumstances’ to outweigh the public interest in deportation include the depth of the appellant’s integration in UK society in terms of family, employment and otherwise . Could an argument be run, perhaps, where a European national has entered the UK as a child, and has been buoyed on a silent sea of integrative assumptions, that their sudden disappearance constitutes a ‘very compelling circumstance’ why the public interest should not require deportation? These questions are for another day. But for the time being at least, European nationals continue to benefit from an elevated level of protection from deportation compared to their non-European foreign criminal counterparts, broadly connected to the time they have spent in the country, and with an eye on (and potentially tempered by) whether or not any periods of absence (from the country, or in prison) have lessened the extent to which they are integrated in UK society when it comes to deciding the applicable level of protection in each case.